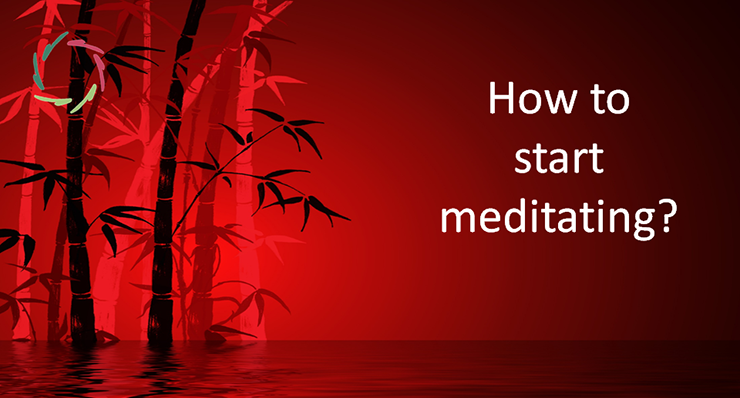 In the West, what is called ‘meditation’ is promulgated by many as a good method to cope with daily stress, thereby to lead a happier and more fulfilling life etc. The same, and in the same way, as is the underlying promise of an infinite amount of consumer goods, ranging from yogurt to washing powder. There is truth in this: meditation is a good method. 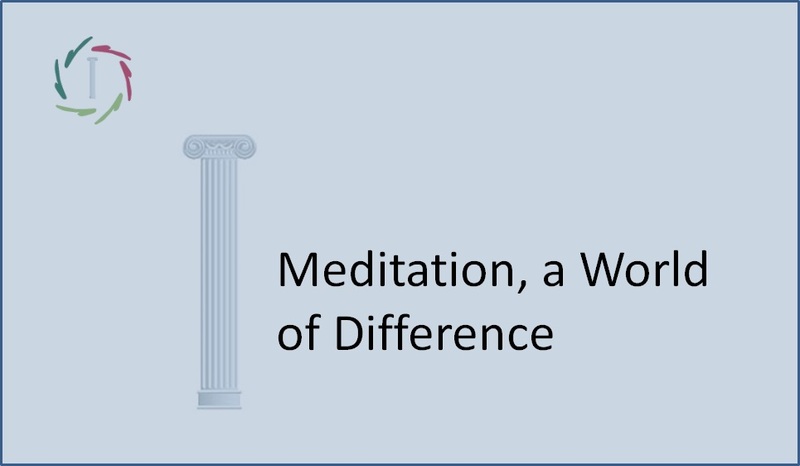 However, there is something in meditation that makes it quite different from anything else. You should know, if you go into it, that meditation is not merely a kind of relaxation in the sense of ‘getting rid of tensions’. Meditation doesn’t belong in the ‘I want’ category, not even in ‘I want a happy life’. It goes further than that. Further even than you yourself. 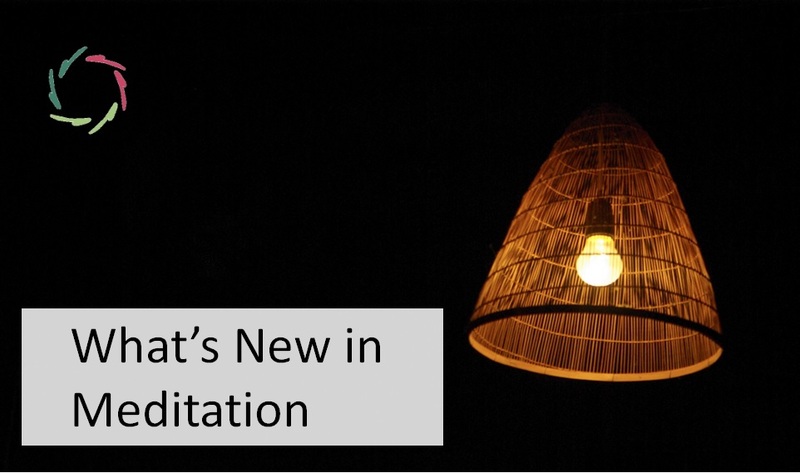 That is: if you really take the challenge of meditation, then it may profoundly change you. The reverse is also true: if there is no such change, then you may be sure that there was no real meditation. Many theories exist about why meditation has this potentiality. In my view, meditation enables one to think in a different way. Whereas in ‘normal’ thinking (does it exist? ), ideas go from A to B to C and so on, in meditation it’s more like ‘all together’. Thereby one can make more and, importantly, also deeper associations. It’s a way to go ‘behind’ normal concepts and to be truly creative: not merely creating something new, but something really original. This is: something that comes from the depth of you and that can be ‘recognized’ by others as what lives in their depth too. This is a bringer of wisdom and even life itself. And of change, not from outside but from inside. This is a re-creation of yourself, an original change that comes from you as a whole person and therefore can be called ‘growth’. It’s not a change towards someone else, but towards more yourself than you were before. Therefore it’s not you who gets the happier life. The happier life gets you. 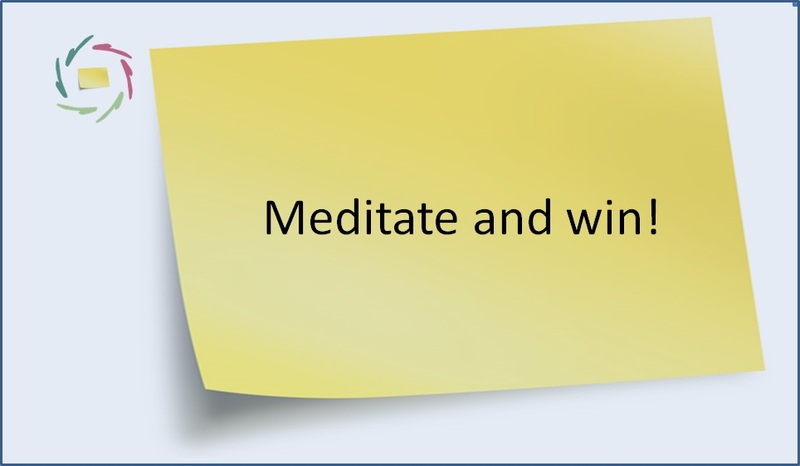 Meditate and win. What you win, is yourself: the most precious prize.